Fighting game developer/publisher Arc System Works has released details on their new pro-tour circuit, ARCREVO, which was first announced at EVO 2018 earlier this Summer. Most of the details are fairly standard pro-circuit rulings. 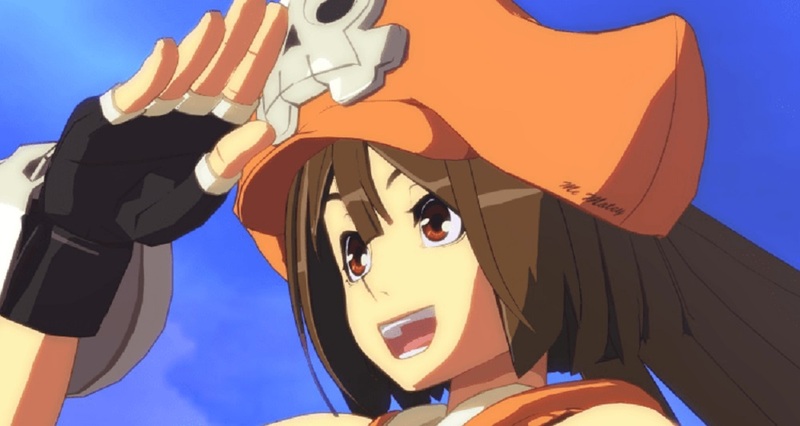 Players will compete for points at various sponsored events, fighting it out in double elimination brackets on games such as BlazBlue: Centralfiction, BlazBlue: Cross Tag Battle and Guilty Gear Xrd REV 2. Thee Top 8 receiving ARCREVO World Points (AWP). This will continue until the final qualifying events that will take place in the Summer of 2019. The highest ranking players will head to Los Angeles in the Fall of 2019 for the first ARCREVO Grand Finals. Various worldwide events have already been announced as official AWP tournaments, including North America's Frosty Faustings, EVO and CEO, Europe's Revolution and Headstomper, and Japan's EVO, plus a dedicated ARCREVO event. It definitely looks like ArcSys is going all-out to make their pro-circuit as prestigious and hard fought journey as the Capcom Pro Tour or the Tekken World Tour. The list of current AWP events and their dates can be found below, although this is not a complete list by any means, and more events are likely to be added in future.